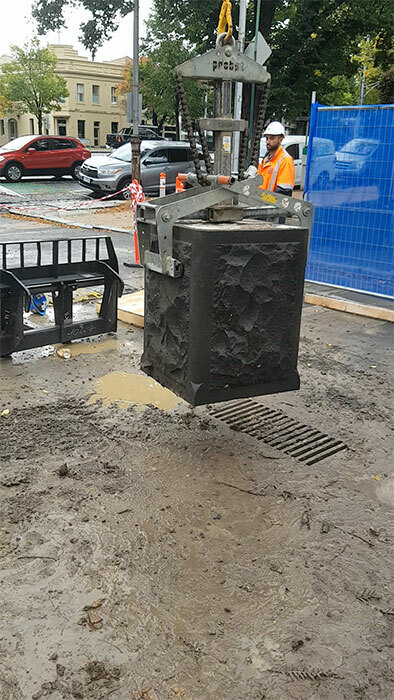 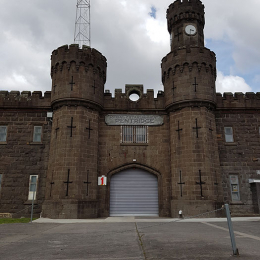 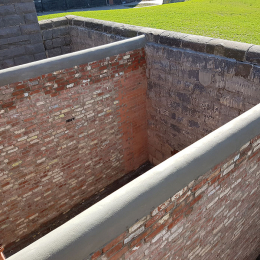 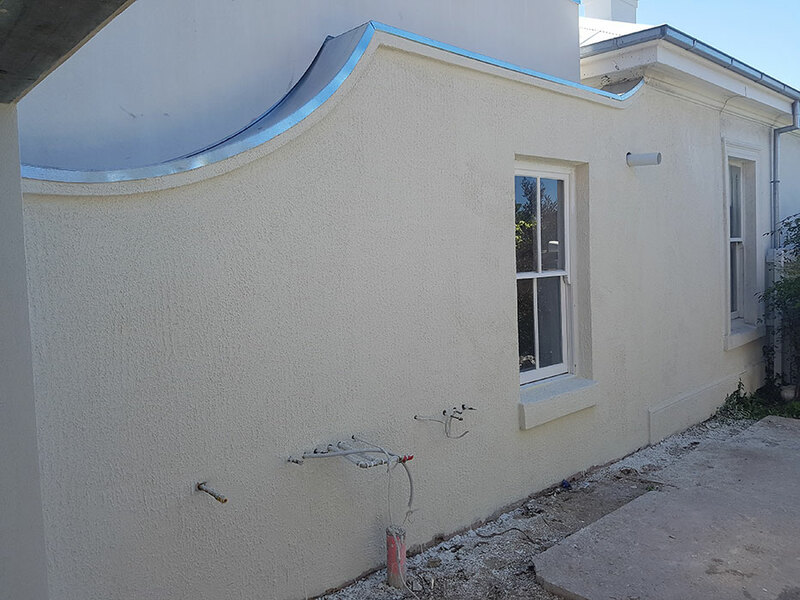 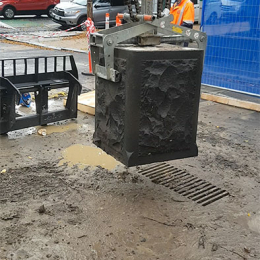 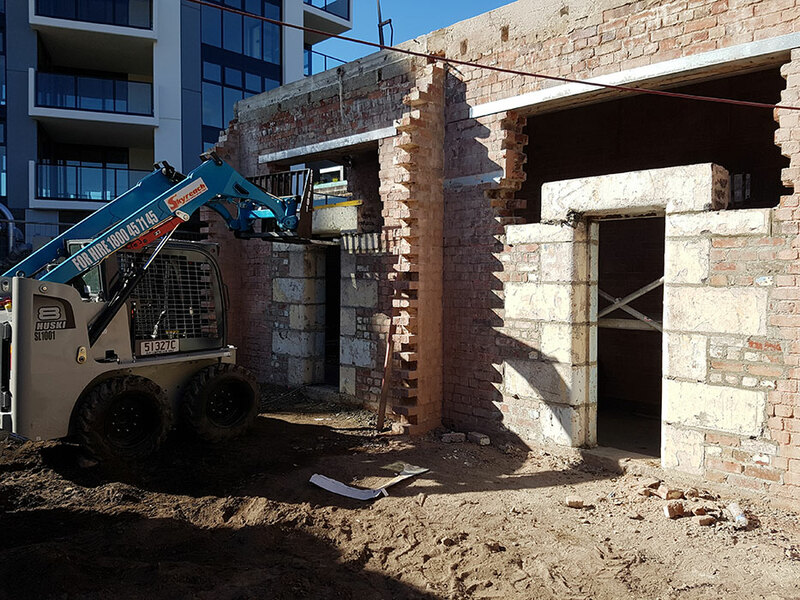 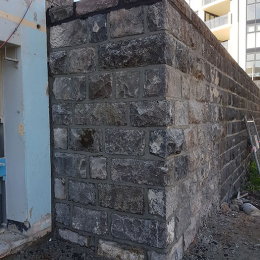 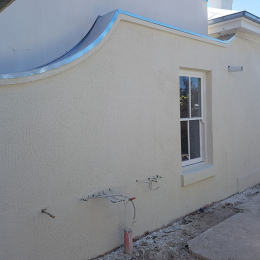 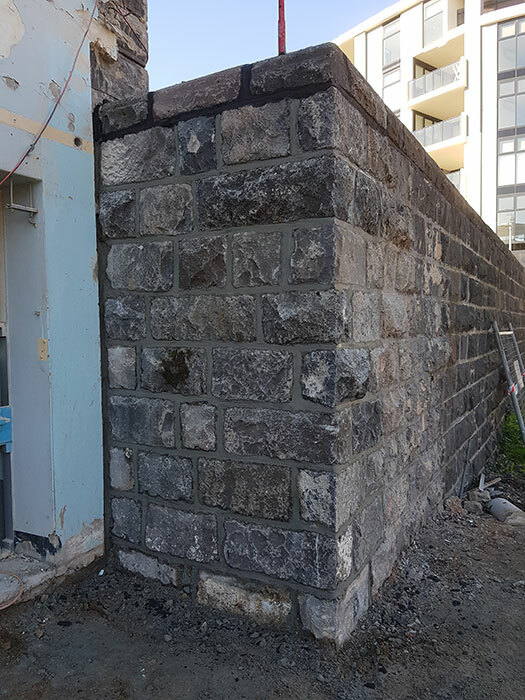 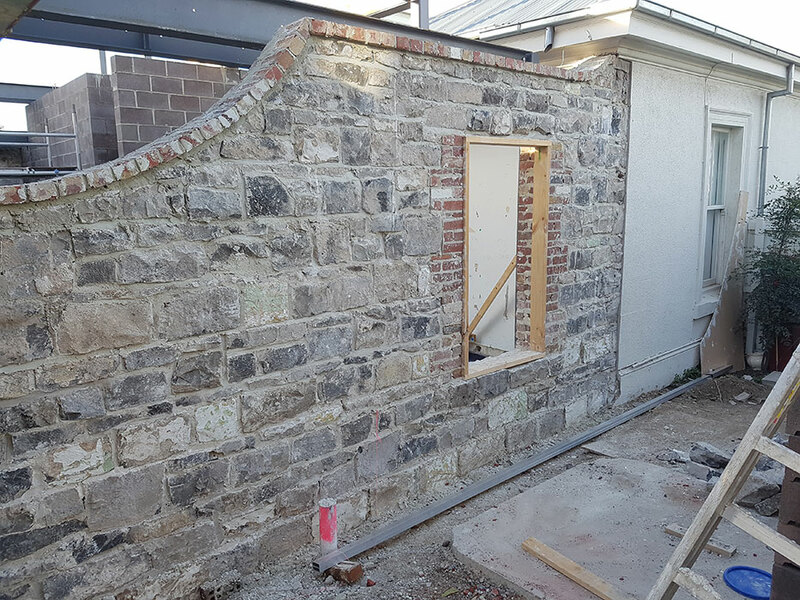 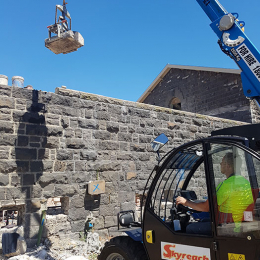 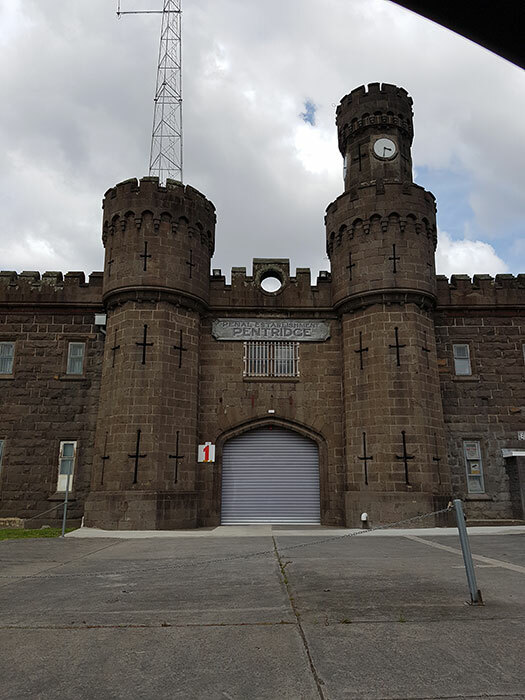 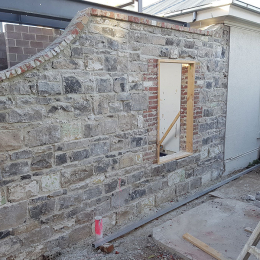 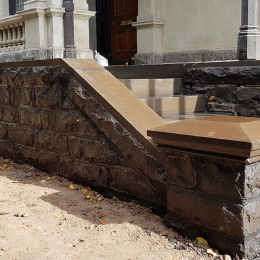 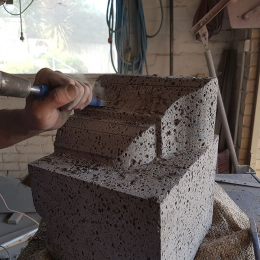 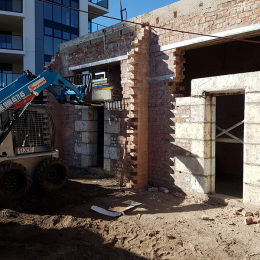 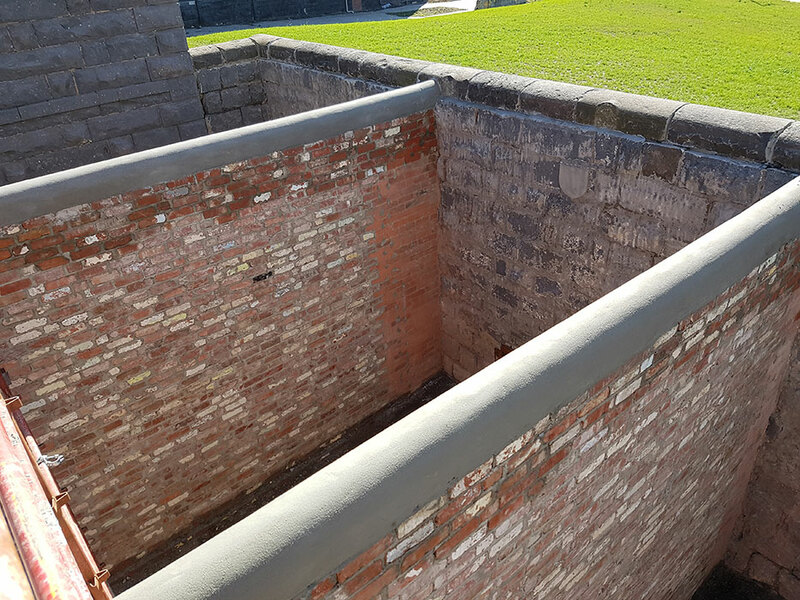 If you require professional and skilled heritage restoration experts that Melbourne has to offer, you can rely on BKS Stonemasons Pty Ltd – with over 15 years’ experience as a restoration stonemason, we’re your leading choice. 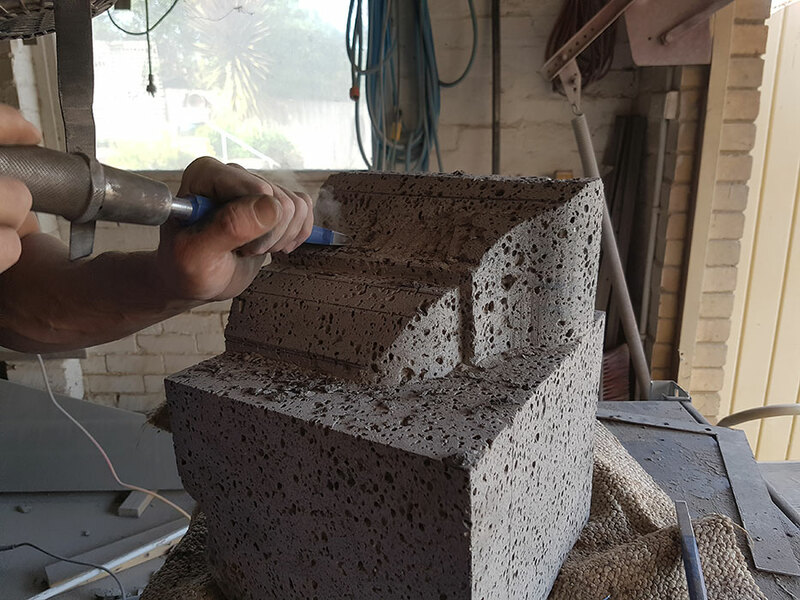 We have a high attention to detail and authentic craftsmanship, which make us some of the best in the business. 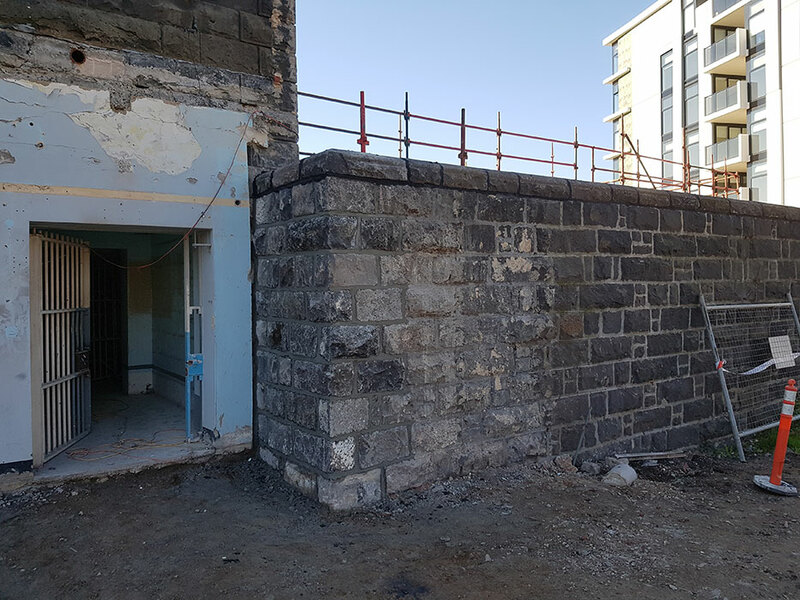 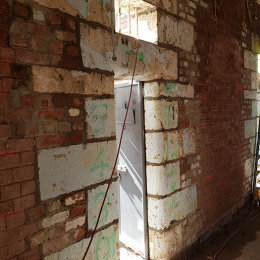 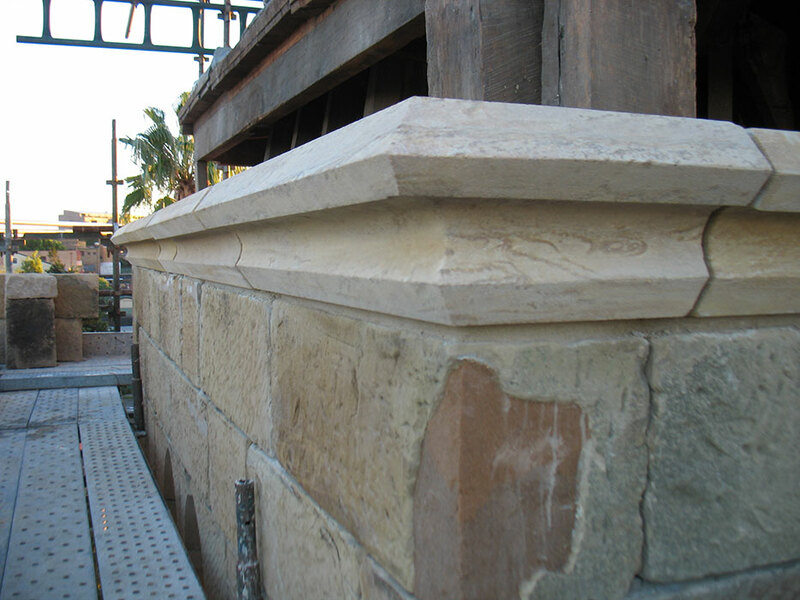 Thanks to our knowledge and skill with stone we have the ability to complete the accurate restoration of heritage buildings. 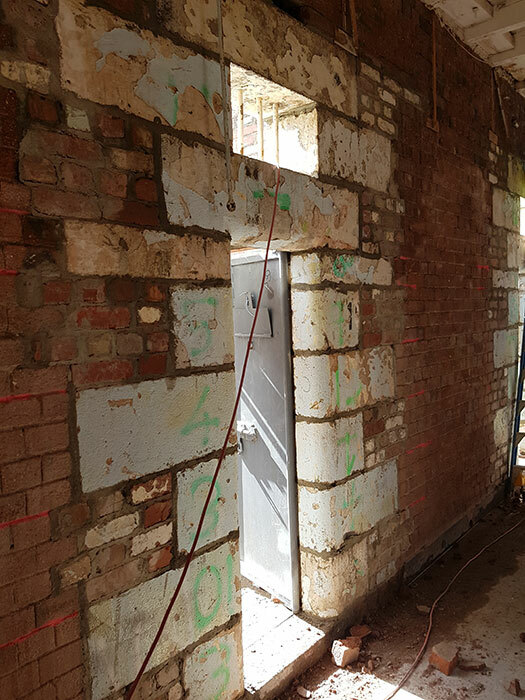 Using in-depth research to determine the original appearance of the building we can bring your building back to its former glory. 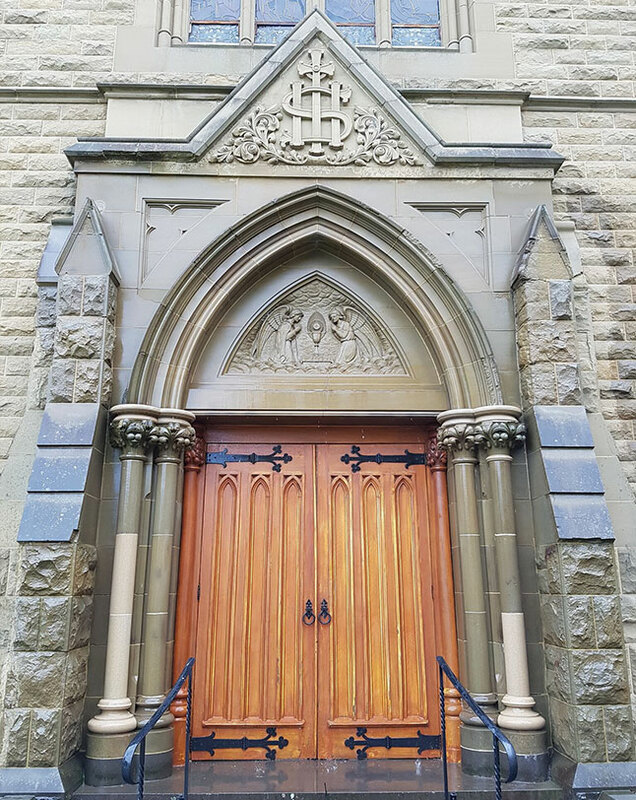 Beautiful and ornate a stone façade can add untold value and style to your property’s exterior. 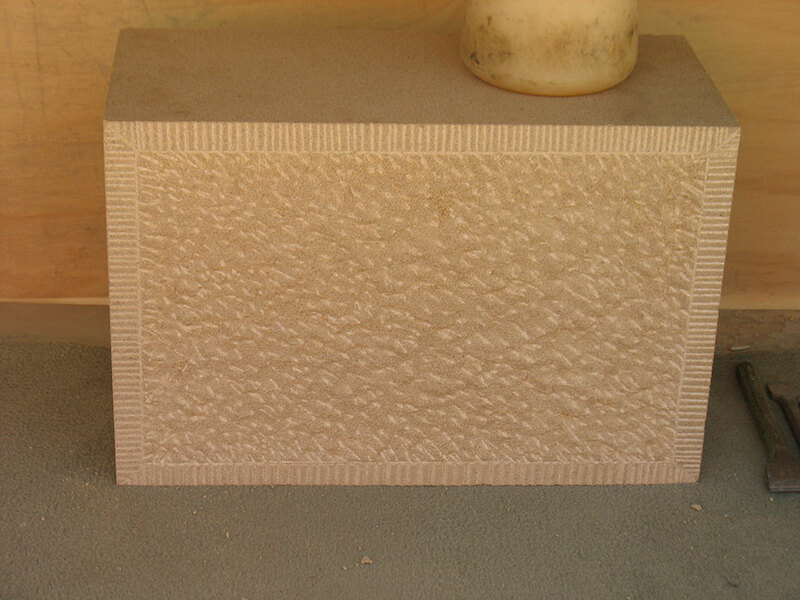 Over time and with constant exposure to extreme weather the stone can wear down and loose its prestige. 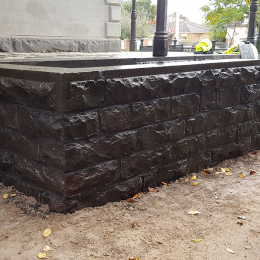 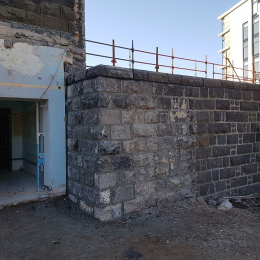 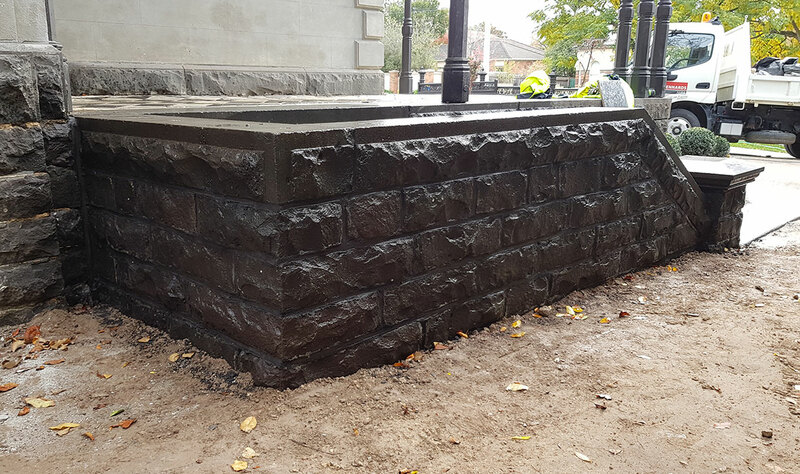 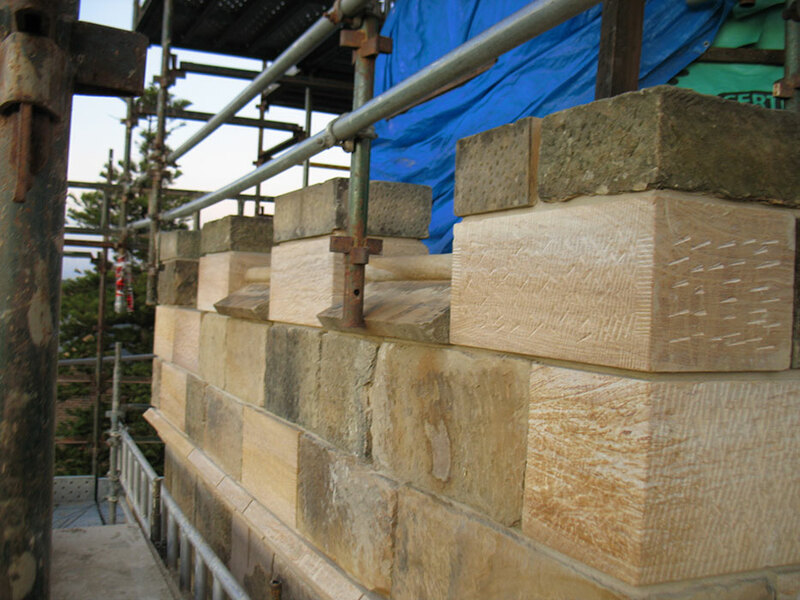 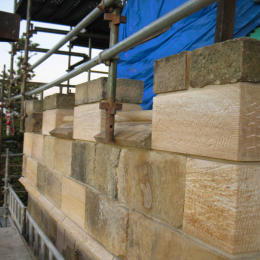 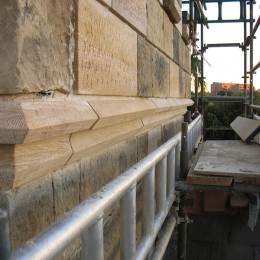 To help revitalise and restore your property’s visual style and appeal, the experts at BKS Stonemasons can complete lasting and detailed stone façade restoration works and projects on buildings of all shapes and sizes. 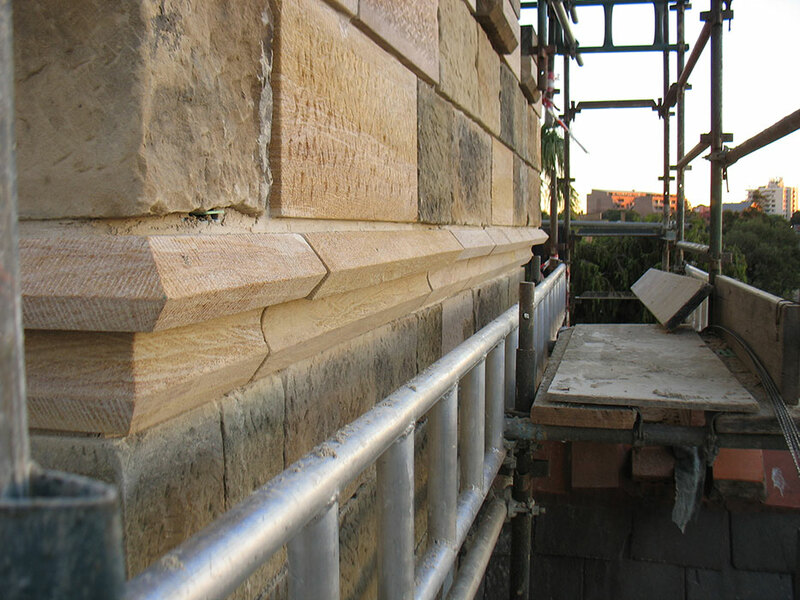 Enjoy the beauty of intricate stonework that transports your property to the past thanks to the skilled team at BKS Stonemasons. 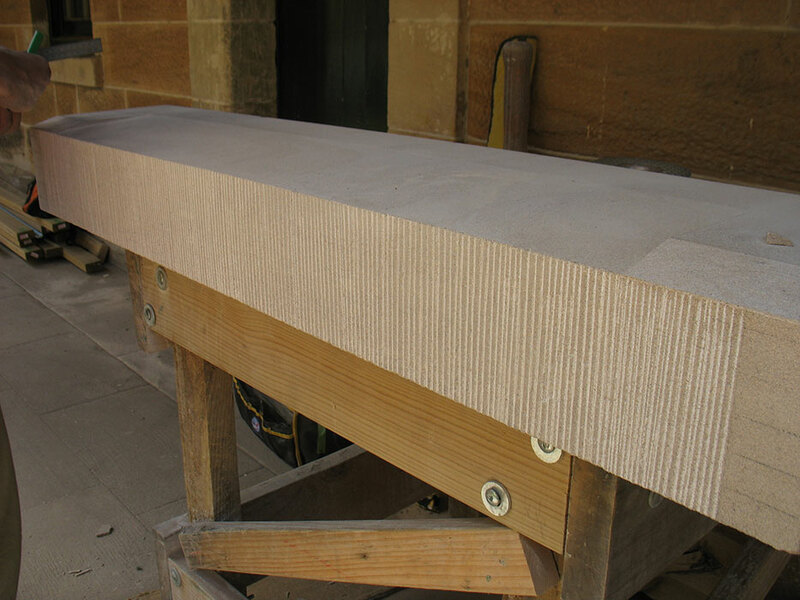 Using sharp tools and our fine-tuned skills our team can complete expressive and beautiful stone carving across Melbourne’s metro area. 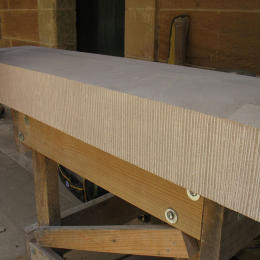 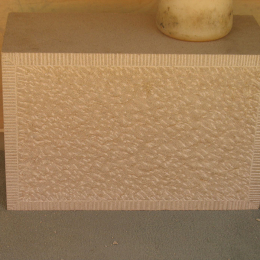 At BKS Stonemasons we endeavour to deliver the best stonemasonry solutions to our customers throughout Melbourne. 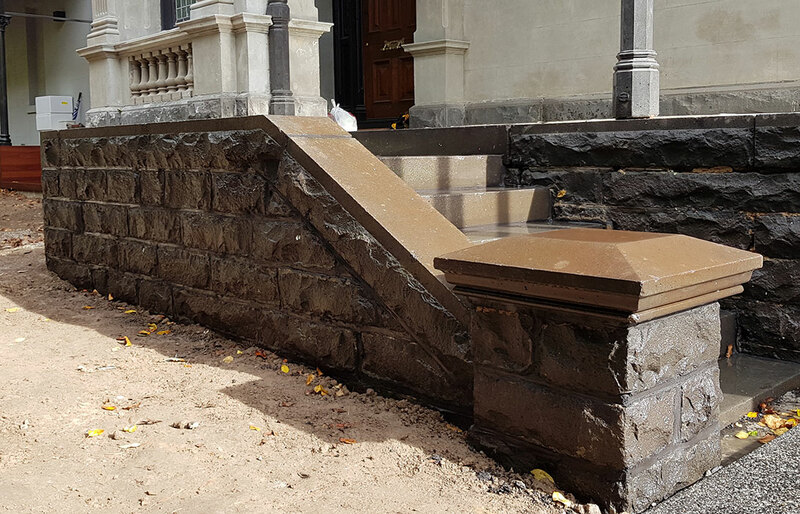 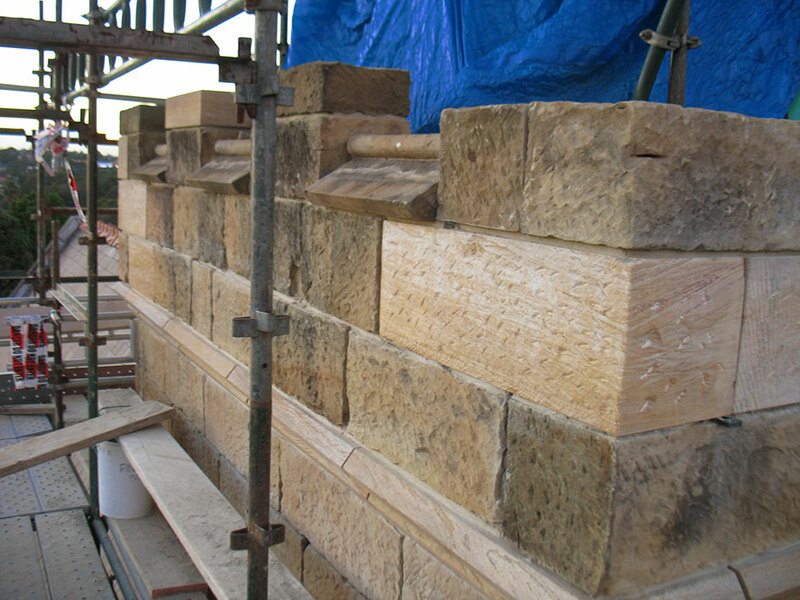 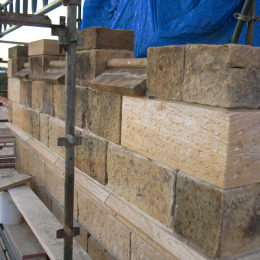 If you need heritage restoration, Melbourne locals can get in contact with BKS Stonemasons today on 0407 936 719. 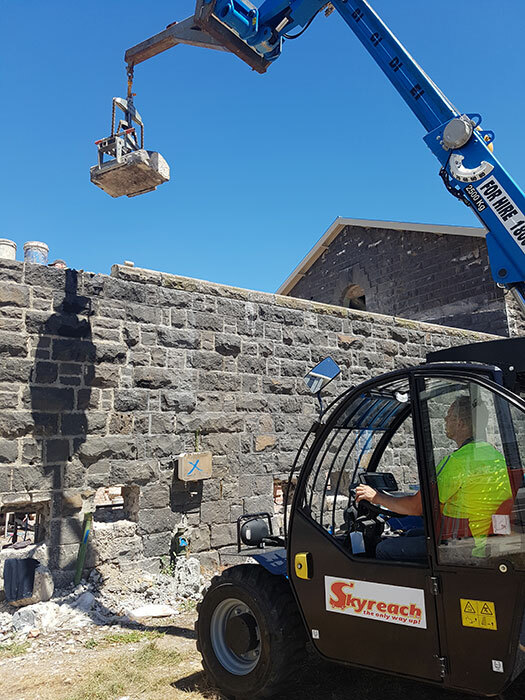 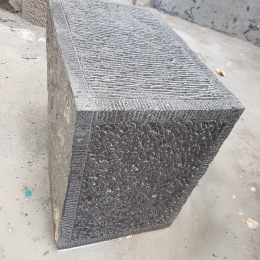 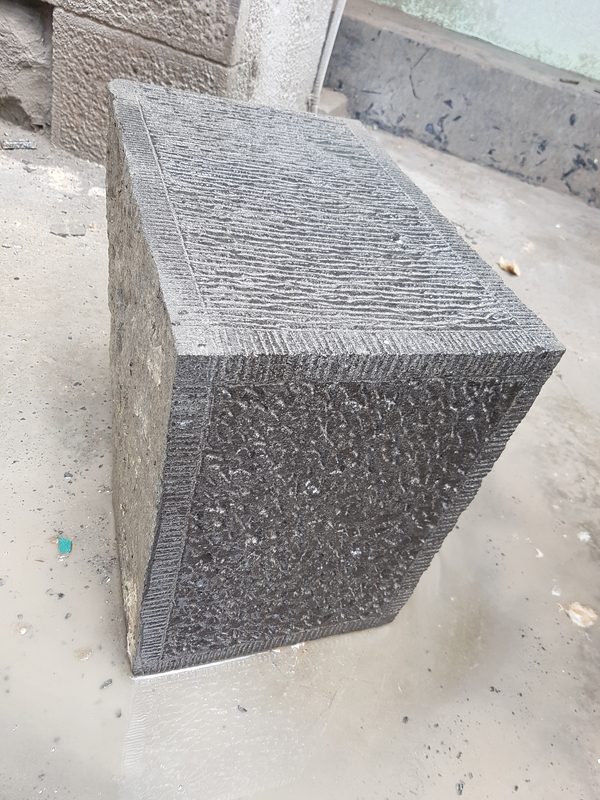 Thanks to our superior and personalised solutions we have a reputation as a leading heritage restoration company and stone restoration company that is set in stone.